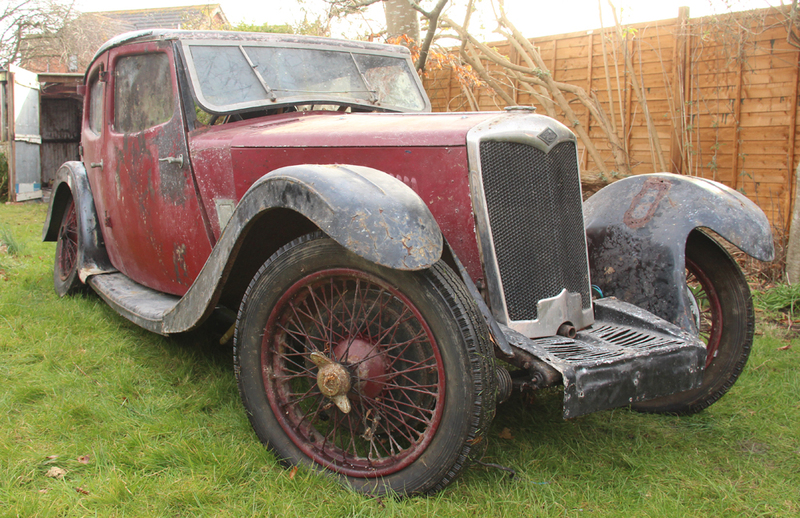 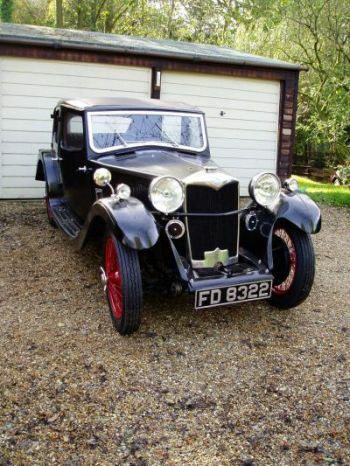 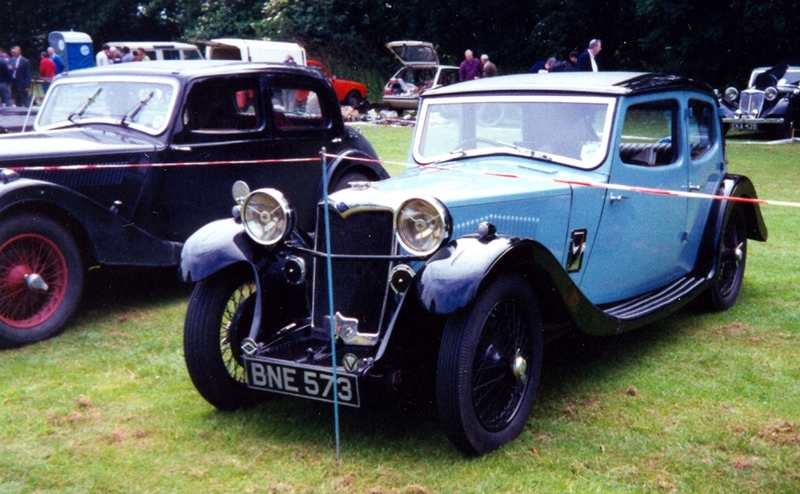 The 1933 Kestrel 9 was a small fastbacked 4-door saloon, with twin carburettor sports engine. 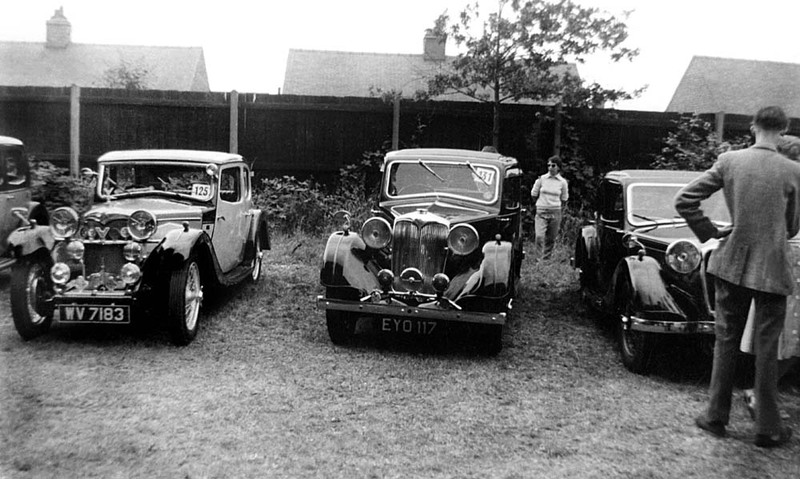 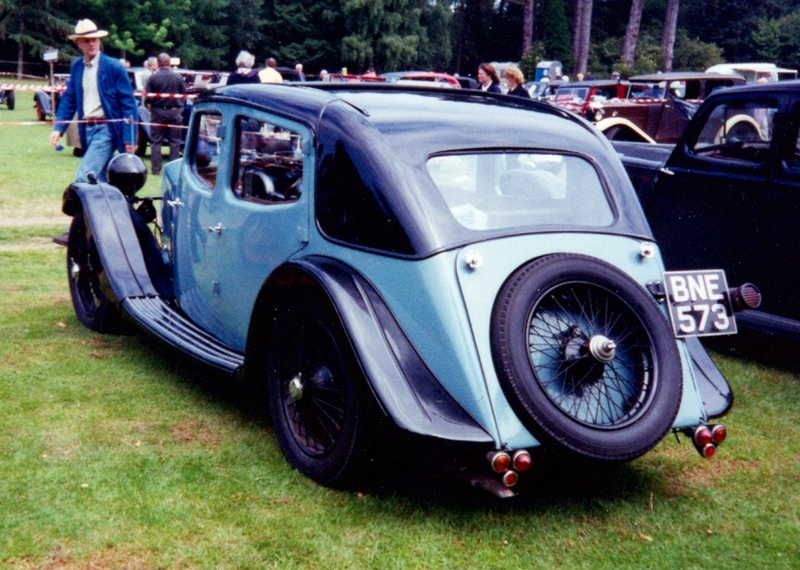 It stayed in production until 1935 when it was given a facelift, although unlike the larger Kestrels it retained the 4 light body, rather than becoming a 6 light sports saloon. 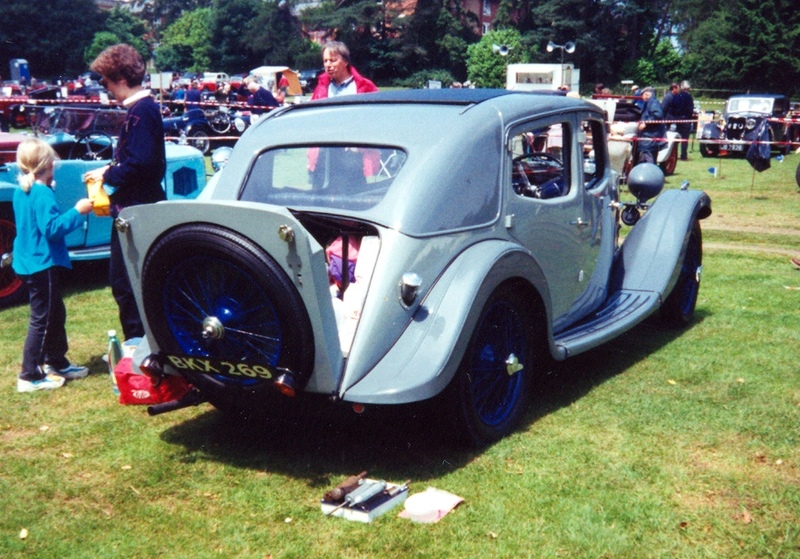 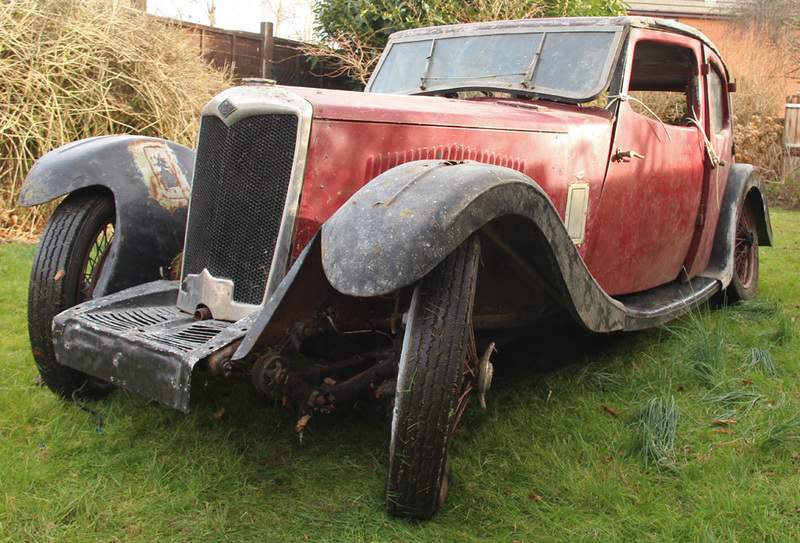 The car was typical of Riley models at the time, with Aluminium panels stretched over a timber bodyframe. 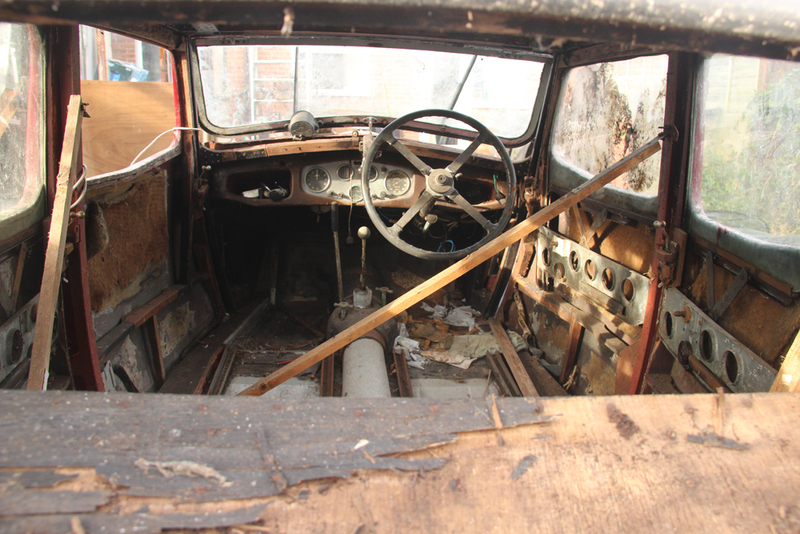 The interior was well trimmed with leather upholstery, thick carpeting and plenty of Walnut veneer. 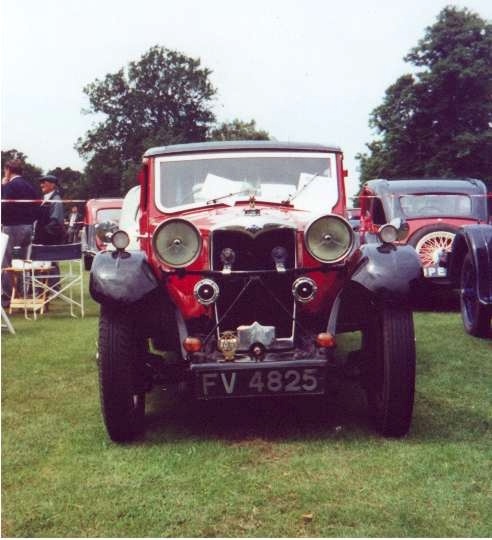 The Kestrel was easily identifiable from the front, with its twin horns and low roofline. 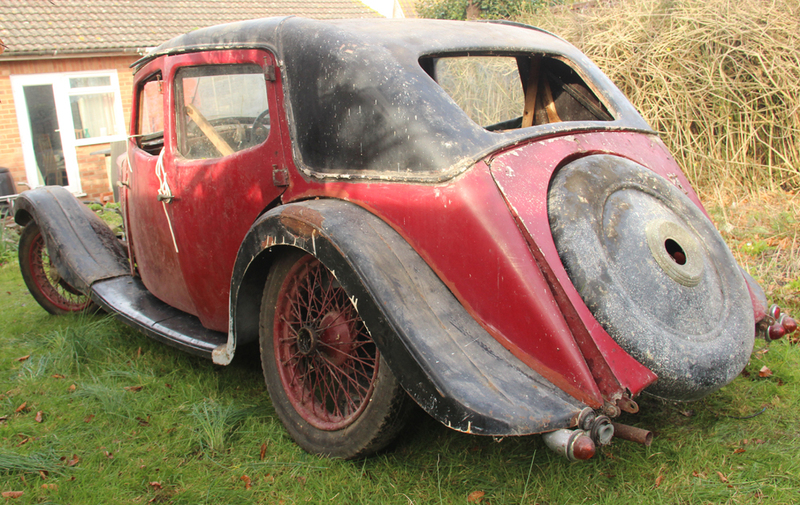 This last was gained by the Riley patent rear footwells, which were sunk either side of the transmission tunnel, rather than the previously standard flat floor found in earlier vintage cars. 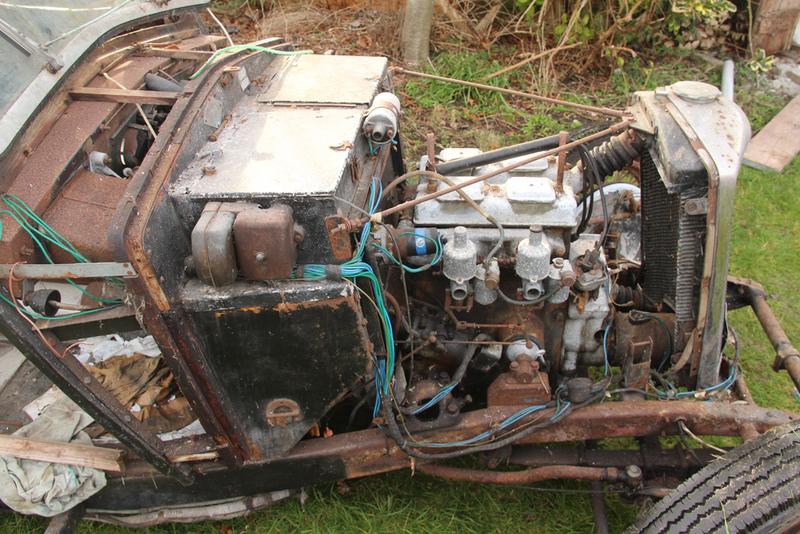 Carburration: SU / Zenith 4-speed gearbox. 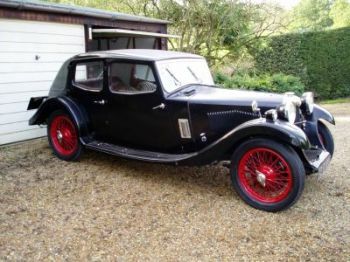 My own car after 35 years in the shed.